Jean Knight Pace at Willard Library! Jean Knight Pace, the author of Grey Stone, is doing a presentation on journaling at Willard Library on July 31st! She would love to see you there! There will be refreshments and a giveaway (a pretty little journal). Come if you can! Jenna LaBollita is Ink Smith’s newest summer intern! 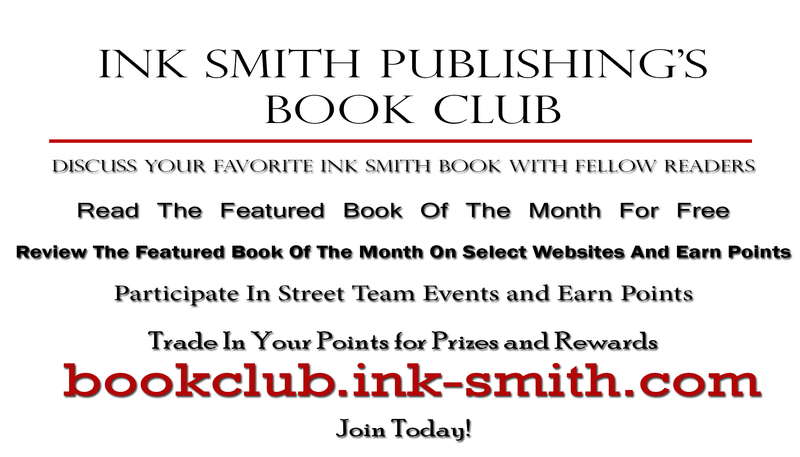 Jenna will be working closely with the Ink Smith staff in the capacity of blogger, reader, and reviewer!